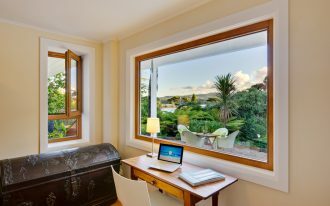 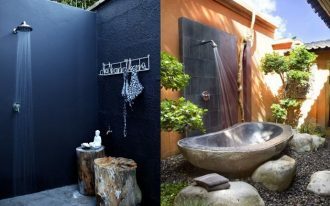 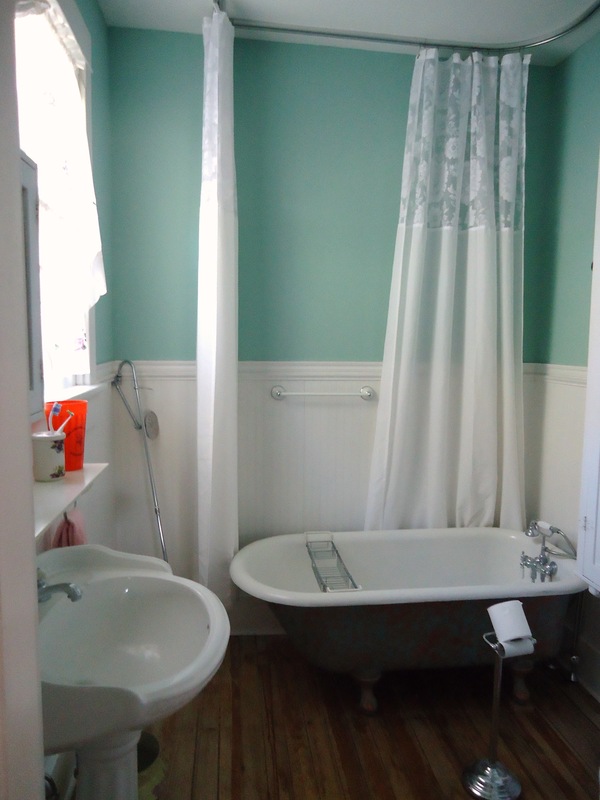 Small bathroom usually doesn’t have a chance to get proper shower room. 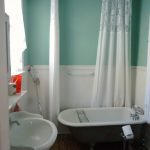 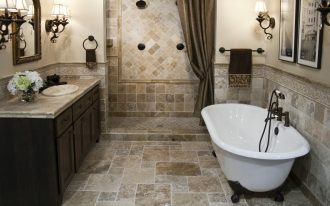 Problem solving for this is combining your bath tub with shower area. 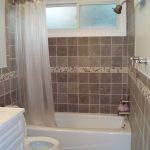 You can use shower curtain to cover your shower area. 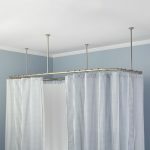 Ceiling mounted shower curtain is common concept when you use curtain for your bathroom shower. 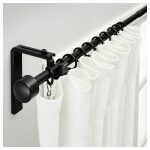 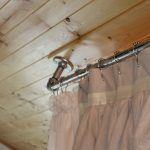 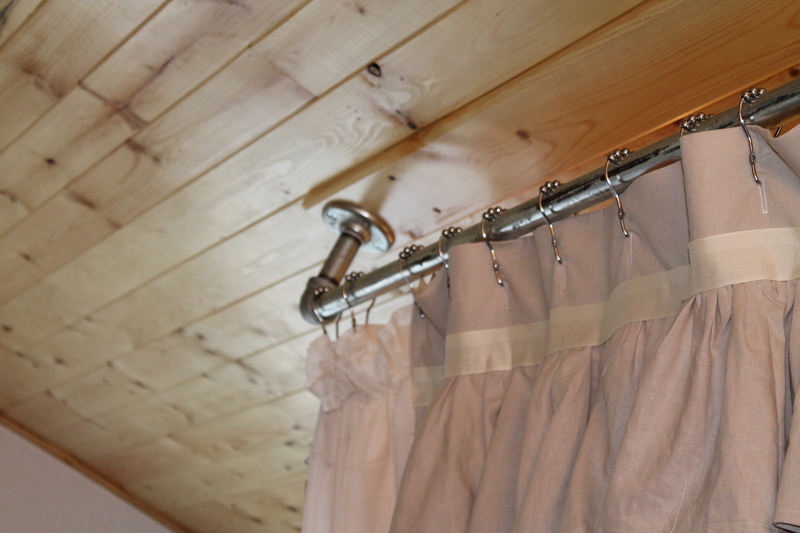 Using curtain rod, your shower curtain will hang on to your bathroom ceiling. 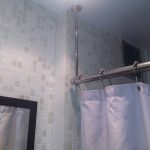 If you buy shower curtain, you will be offered with its rod too. 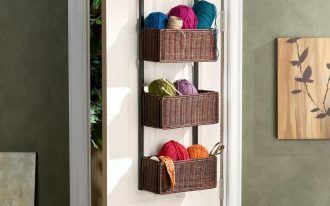 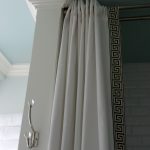 Covering your shower area is main used of shower curtain, but shower curtain can be also your bathroom decoration. 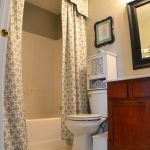 Your kids surely will not be happy to take a bath if they have unattractive shower curtain design. 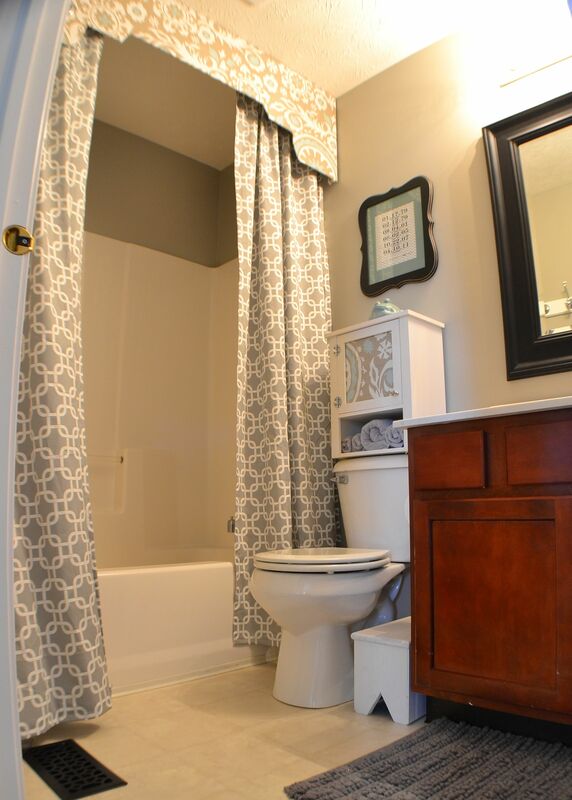 Choose a theme for your kids bathroom then apply the theme to the shower curtain design. 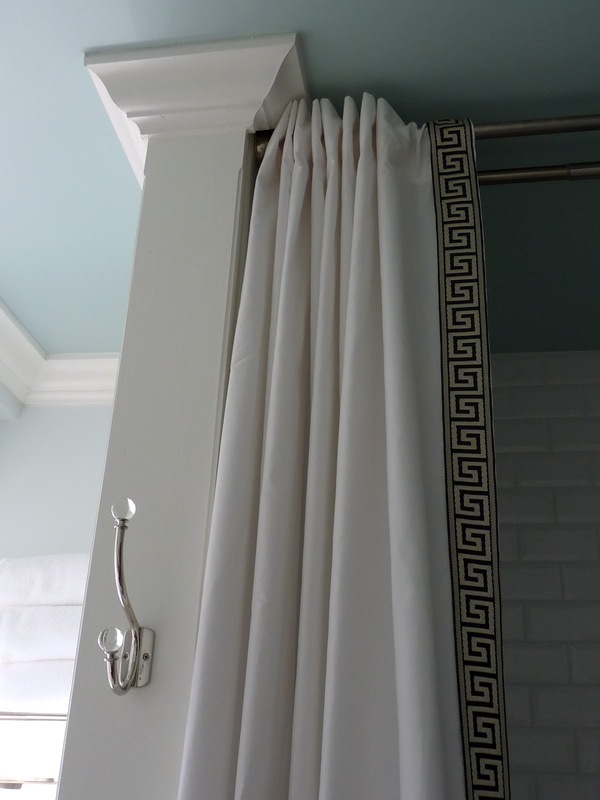 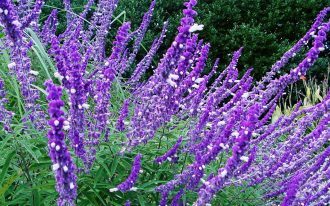 White is natural color for shower curtain, but you may have another color too for it. 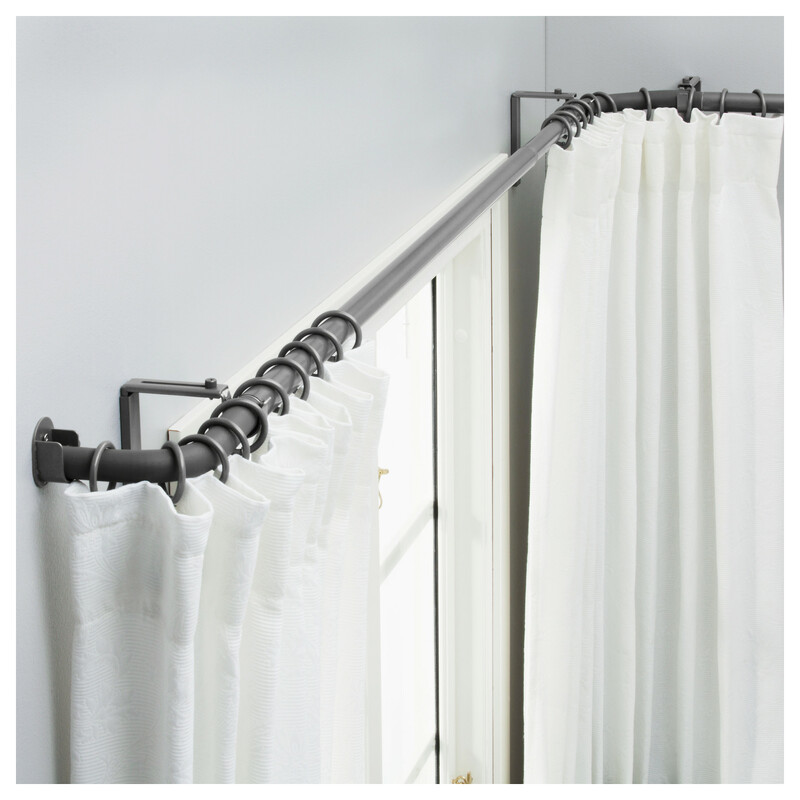 Rod is also your shower curtain partner that should be useful and elegant. 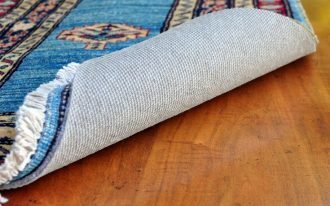 Many of rod curtains are made from steel with beautiful grey metal color. 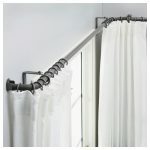 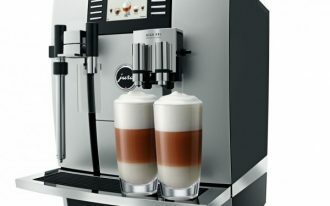 Some of them are also available with wooden type and its brown natural color. 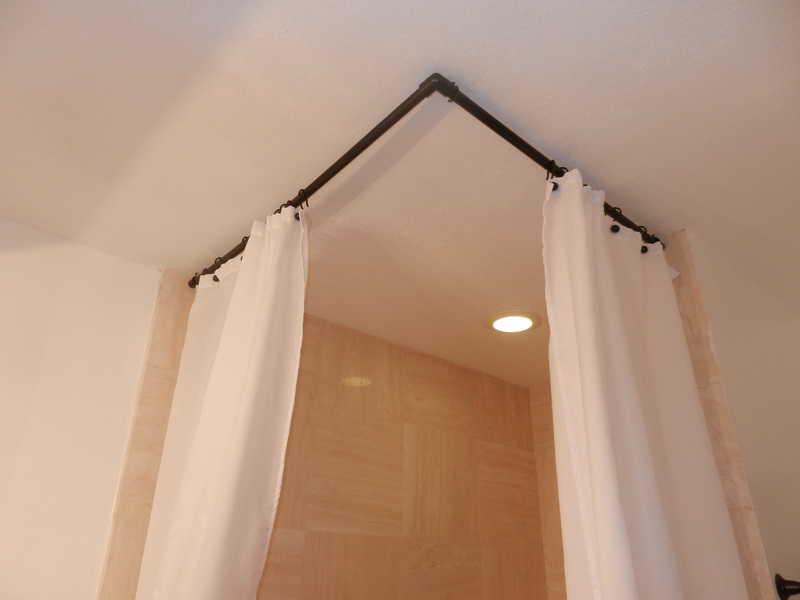 Put your rod curtain on correct height between your bathroom ceiling then adjust it with your shower curtain length. 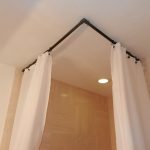 Make sure your shower curtain is long enough to cover your shower area. 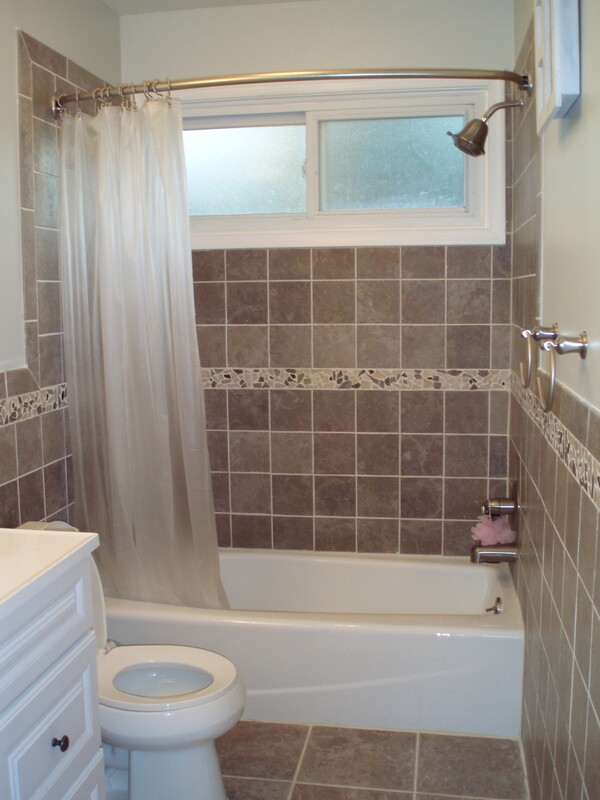 You shower curtain can be wet mostly when you take a bath, it will make it moist and mildew. 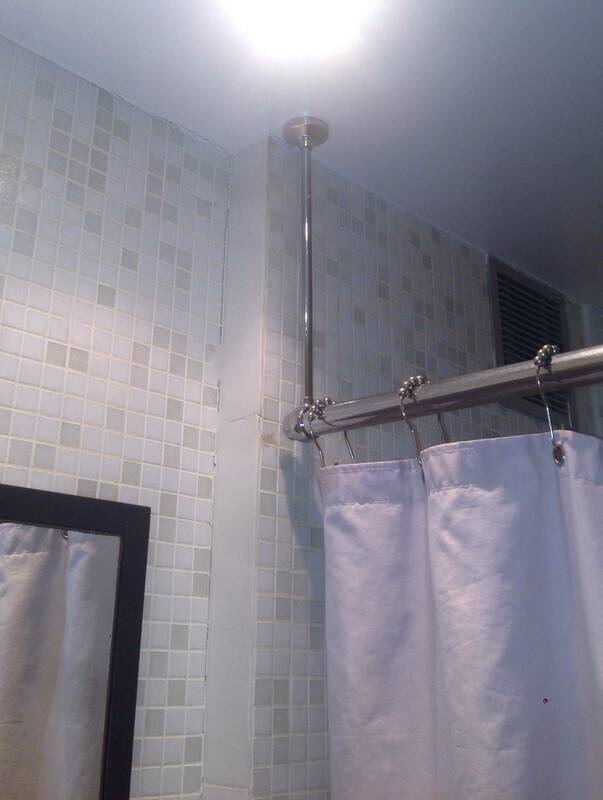 Buy some shower curtains then change it daily. 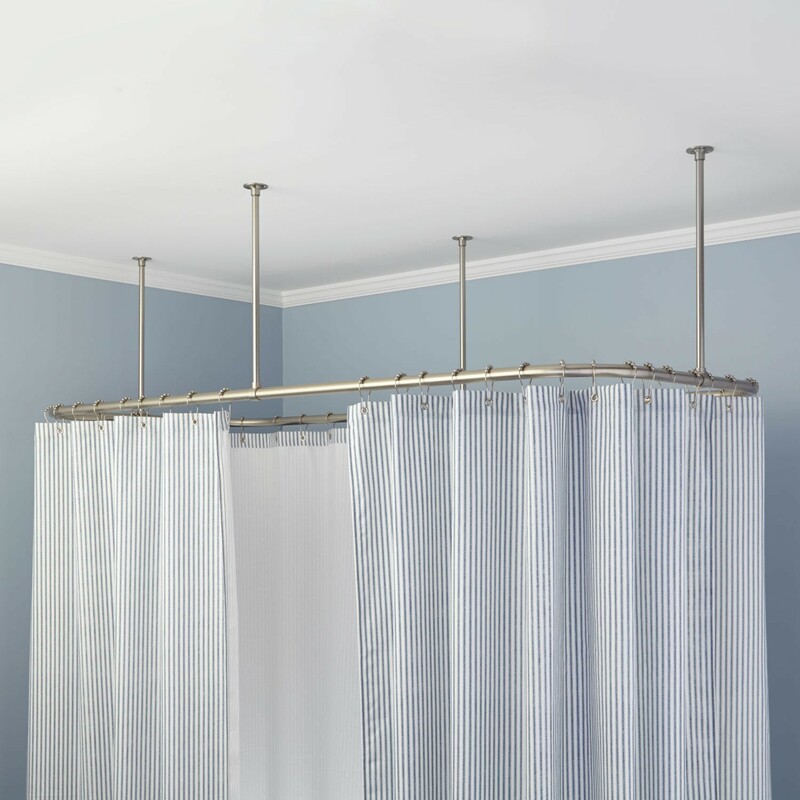 Clean shower curtain will give you clean feeling of taking a bath too.